Oh Disney's Animal Kingdom. It has never been my favorite park. Matter of fact, it is the one I typically skip over when I take trips to Walt Disney World if I'm short on time. But over the past couple of trips, I have found my way over to Disney's Animal Kingdom and I am realizing that I may just actually be starting to enjoy it for what it is. And you should be too! But what is Disney's Animal Kingdom? That's where the hardship is in understanding the purpose. It's kind of a mix of both theme park and zoo. It's really hard to place your finger on it because it has aspects of both and both co-mingle. However, once you realize that it is both (kind of like one of my current favorite TV shows, "Once Upon a Time,") it helps you in getting the feel of this park and I think, allows you to be more accepting of it. Thereby falling in love with it. So, here are the Top 7 reasons why you and I both should be falling in love with this Disney theme park. The theming: Hands down, this is, far and away, one of the best themed areas in all of Walt Disney World. 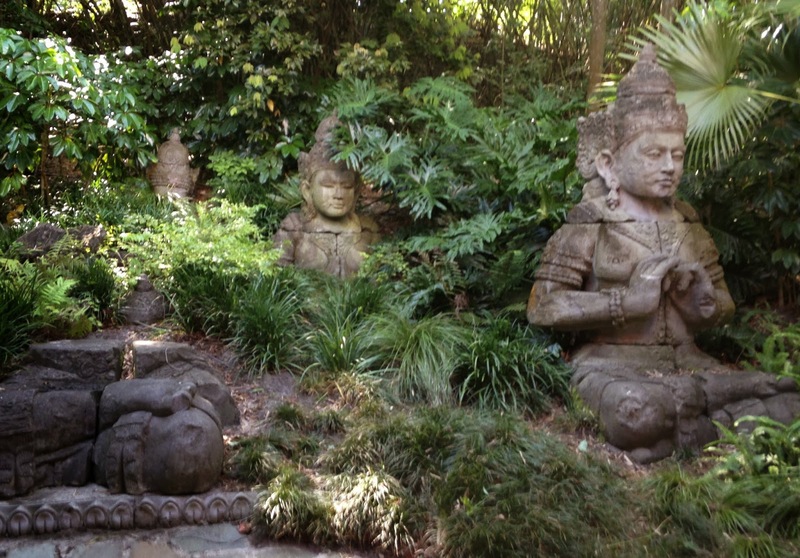 Yes, I know that the other parks and resorts are themed extremely well too, but there is a whole additional wave of detail that can be found at Disney's Animal Kingdom that feels like it can't be found anywhere else. They've gotten close with New Fantasyland in the gorgeous and meticulously incredible details, but I feel as though this park just sees details explode! The details are just everywhere too. They didn't spare a square inch. On a side note, this past trip, I finally GOT Chester and Hester's! Yes, it reminds me of festivals I would see around my hometown, and yes, it's supposed to be that way. Is it cheesy? Of course it is! But I get it. (I even love the touch where you can see the painted lines, like the carnival is sitting on a vacant parking lot.) The theming is there, even though it doesn't necessarily feel like it. But I get how it stands out starkly in contrast when comparing it to how immaculate the rest of the park is. 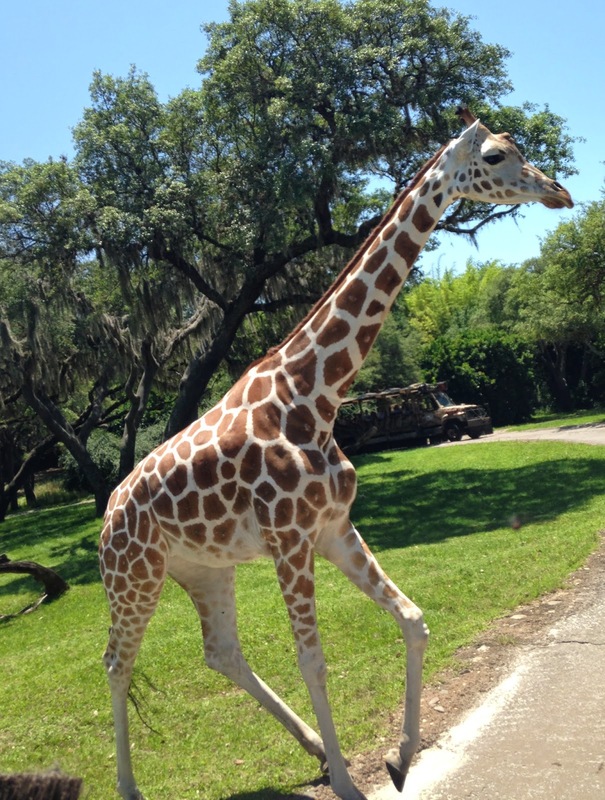 Kilimanjaro Safaris: This attraction is the most bang for your buck, in my opinion. Not only is it very long, but you also get a different experience every time AND you get to see real live animals without leaving your seat! It's done so well, getting you close to many of your favorites. (My favorite are the giraffes.) If you want to ride, consider early morning or late afternoon, or when it's raining. The shows: while many people consider Disney's Hollywood Studios to be the place for shows, I think that honor should technically go to Disney's Animal Kingdom. It has the fantastic Finding Nemo-The Musical show, with songs that are just ridiculously creative (and they should be...they were created by the same team who brought us the music of Frozen..you know...that musical juggernaut) and amazing puppets! You also have Festival of the Lion King, which is opening in an all new theater soon. It's an extremely high energy showcase with insanely talented performers. Finally, there's the Flight of Wonders show, which I still have yet to see, but hear rave reviews about. Wilderness Explorers: Um...so, how awesome is it that they have incorporated this unique gem from Up into this park. It's like a match made in heaven? 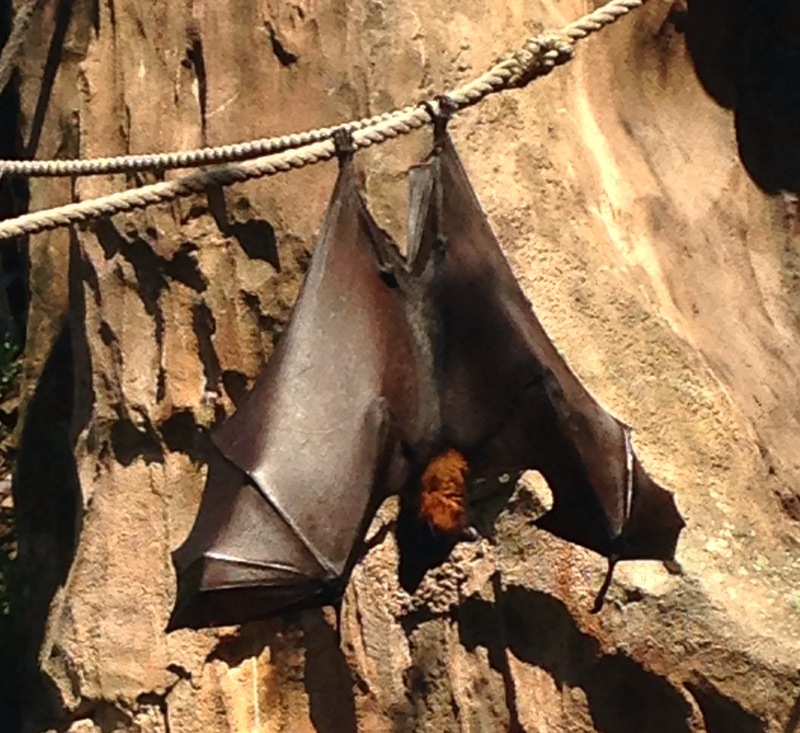 Plus, it helps guests learn a lot more about the park, explore areas they may not have gone before, and talk with Cast Members about the animals and exhibits that they may never knew existed! It is the perfect definition of Edu-tainment and I am all over that! 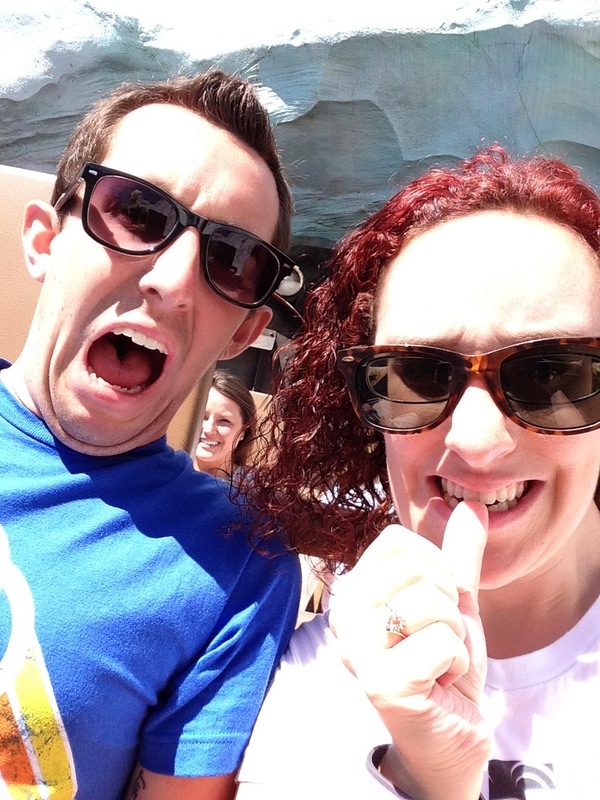 Expedition Everest: That backwards section is one of the most intense things ever. Hands down. And it makes me squeal like a little girl! Add to that the fact that it's overall just a great roller coaster, and it's a can't miss attraction for the park. What's coming next! Hello! I mean, you've got fantastic things like a nighttime Kilimanjaro Safaris; Harambe Nights this summer, which looks intriguing; and the new nighttime spectacular, Rivers of Light, which has been needed FOR YEARS. And while the Avatar addition doesn't wow me, in terms of theme, if Disney does the impeccable job that they usually do with this park's detail, I am sure I will find something redeeming about the new land. Overall, things are changing...and I think for the better. Animal Kingdom still needs work. It is certainly not done growing, and I think that's why many people, myself included, consider this to be a half day park. My tip is to come in in the morning, leave when it gets hot, or better yet, come in in the afternoon, when everyone else is leaving and have a park that's not nearly as crowded! Disney's Animal Kingdom's future sure seems bright and that overall is why you should be falling in love with the park. There is so much on the horizon. What are your thoughts? 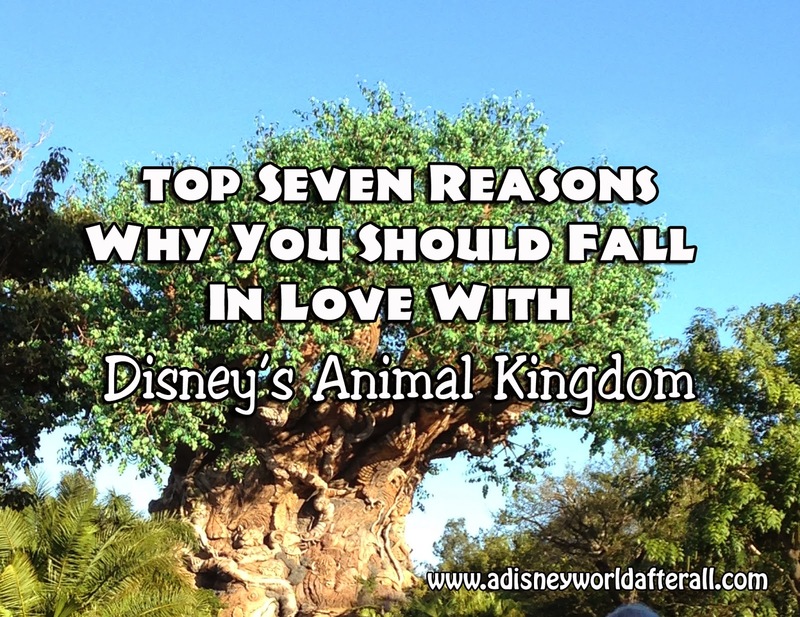 What's something you've fallen in love with at Disney's Animal Kingdom? Let me know in the comments or on the Facebook Page!